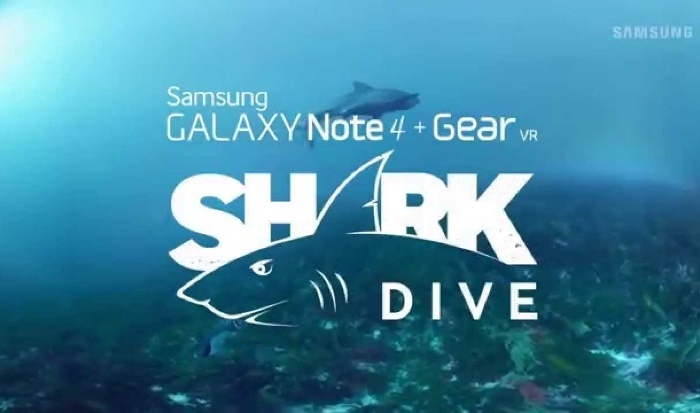 Samsung’s virtual reality stunt, which allowed people to swim with sharks in the middle of the desert, is Joss's experiential marketing pick of the week. Proving the Samsung Gear VR’s ability to make you feel like you’ve entered another world completely, Samsung built a diving shop in the dusty, notably ocean-less outback of Central Australia. Curious visitors to the shop then encountered the last thing they would expect to in the desert – a chance to dive with one of the ocean’s most feared predators. Head to his Marketing Society blog to read more.